It’s clear that the rapid pace of changes in tech has opened up new worlds for sellers. A few decades ago, e-commerce was unthinkable, while a few years ago it seemed crazy to shop from our phones, and now we can make purchases online just by speaking to robots. 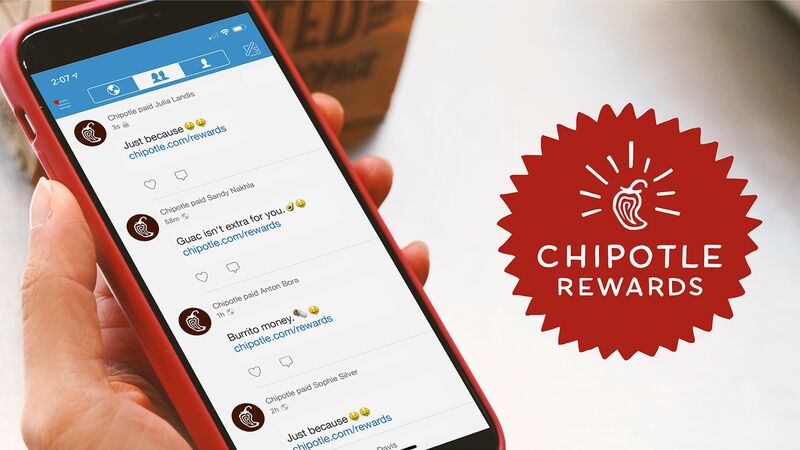 Thanks to a combination of tech innovations like these merchants of all kinds have continuously new ways to engage with shoppers, learn more about them, and grow revenue. Annex Cloud’s Receipt Data Aggregator is one of these exciting new opportunities. 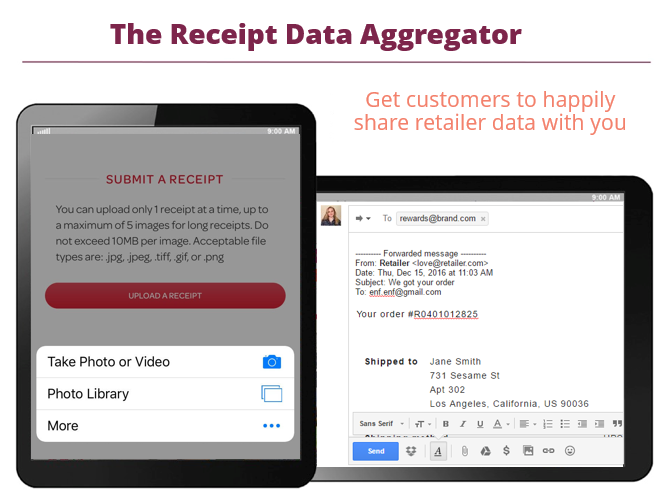 The Receipt Data Aggregator offers a new way for companies to loop more customers into their branded manufacturer loyalty programs, gather valuable data–including information about third-party purchases–and reward shoppers for their continued business. Let’s take a closer look. Who Are Your Customers and How Do You Ensure Retention? The above question looks basic, but let’s take a moment to think about it. 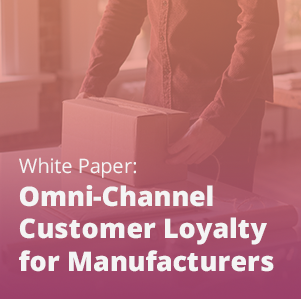 While retailers and direct to consumer businesses–who’ve become increasingly popular in recent years–have direct contact with their all shoppers, many manufacturers and brands don’t. 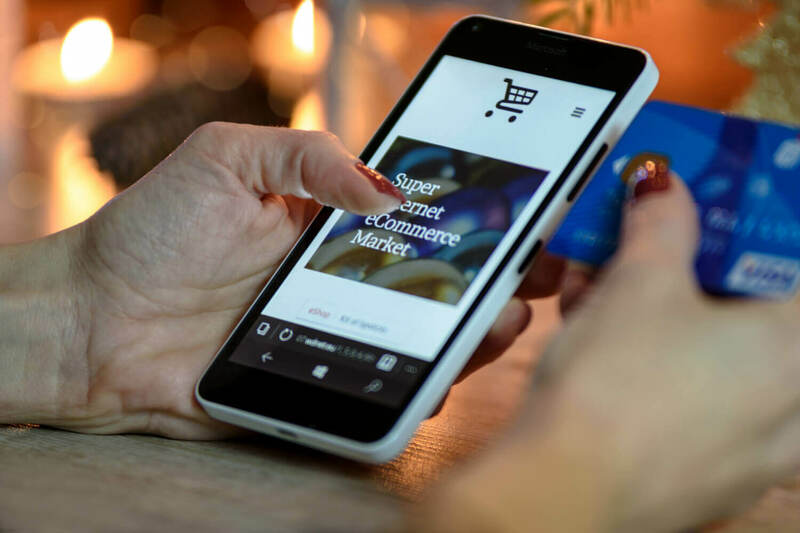 For example, your business might sell 20% of its products through its own website and the remaining 80% through third-party sites and physical stores. In a case like this, most retail partners won’t pass on much–if any–information about your own customers. There’s really not a great way to know who’s buying that 80% of your turnover! If you don’t fully know who your customers are, communicating with them is considerably challenging. Optimizing upsells, increasing repeat purchase rate, launching new products, and the like is a pretty daunting task. 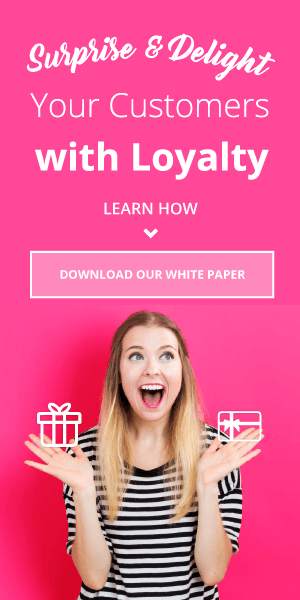 Launching a loyalty program is a surefire way to establish a dedicated line of communication with your most dedicated customers. 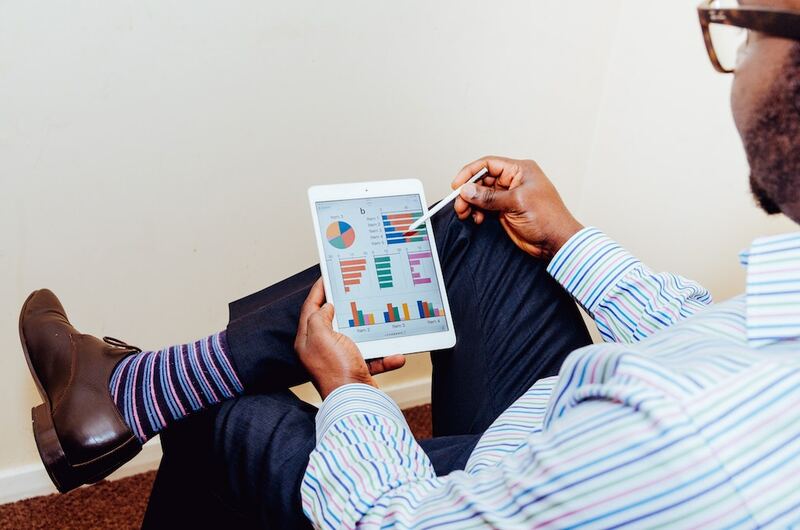 In order to ensure the widest reach possible and the biggest return for you, you have to take advantage of technological advances like the Receipt Data Aggregator. 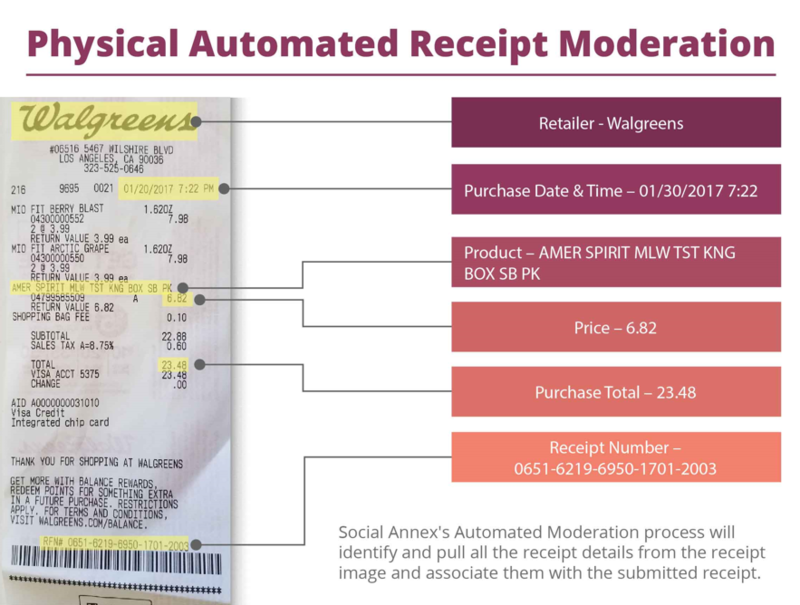 Whichever way customers submit receipts, they will be “read,” which in the case of receipt scanning, is enabled by optical character recognition (OCR). 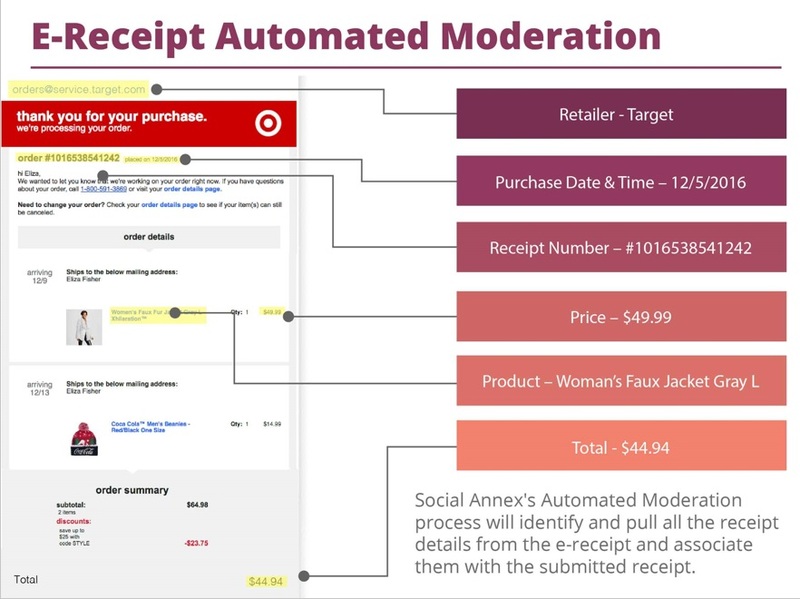 Annex Cloud’s auto-processing API processes all this data and stores it in a database, and then awards customers points based on their purchases and whichever other loyalty rules the merchant has in place. Data from e-receipts is scanned and stored after they’re forwarded to the manufacturer via email or SMS. Information from physical receipts is processed and stored after they’re scanned and uploaded to the manufacturer’s site or app. Furthermore, Annex Cloud’s solution is pre-integrated with a continuously growing list of top retailers. This means that virtually any receipt format from any seller will be instantly recognized and processed. The Receipt Data Aggregator has significant benefits for both consumers and sellers. Shoppers find it’s easier than ever to get rewarded for buying the brands they love from retailers that are convenient for them. 15% or more of an audience that’s buying in-store will sign up for a loyalty program due to the introduction of the Receipt Data Aggregator. 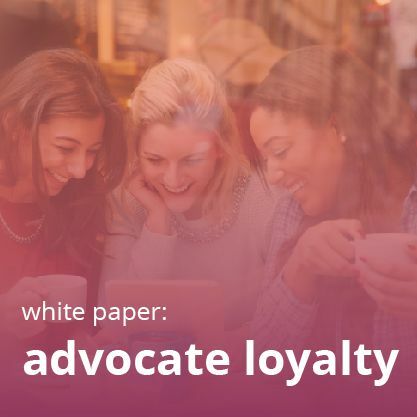 For brands, the Receipt Data Aggregator supercharges loyalty programs, which usually increase purchase frequency and average order value for members by 5-20%. Yet the most impressive outcome of the Receipt Data Aggregator is the data it delivers to brands. 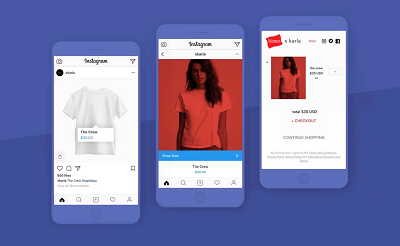 Because the receipts submitted are from third-party retailers, brands get access to their customers’ purchase data on a whole new level. For example, lets say someone belongs to a cosmetics brand X’s loyalty program, and purchases several of their items, plus skin care products from another brand Y and lipstick from brand Z. 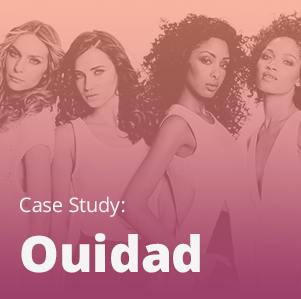 Once the shopper submits the receipt, brand X’s team can see exactly which products from brands Y and Z were purchased. With enough data, it’s easy to see what’s popular among brand X’s customers in order to improve their business. 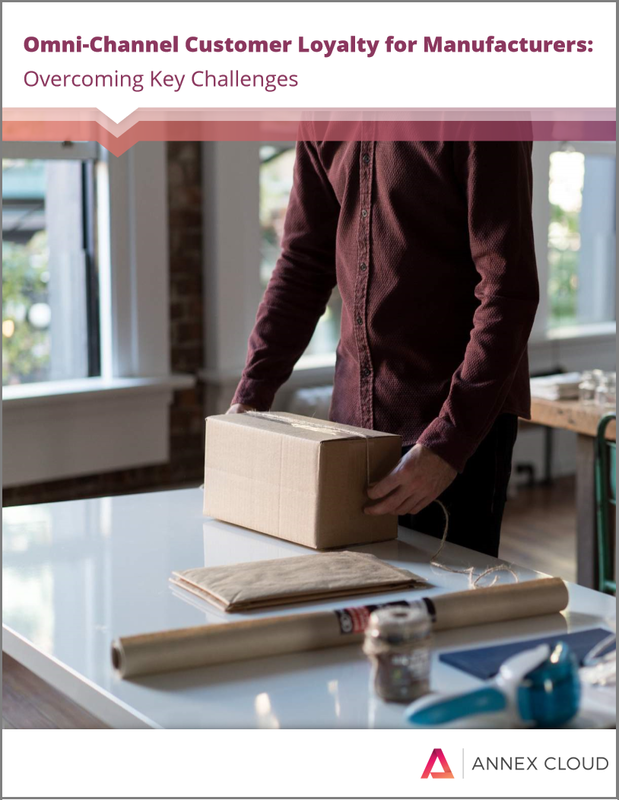 Their merchandising and product development teams can compare issues or perceptions of quality, while the packaging department can find inspiration from other products their customers like. Marketers can examine whether the selling points of these other products are price, brand perception, or even something like being eco-friendly. The possibilities are endless! Fill out the form to learn even more about the Receipt Data Aggregator and loyalty for brands! RBOT device is configured in dual mode, wherein in a first mode it tags the read-in customer ID number to receipt data contemporaneously being collected from the POS device, and in a second mode it stores the read-in customer ID number if receipt data is not contemporaneously being collected from the POS device and starts a timed period during which it tags the read-in customer ID number to receipt data that is collected during the timed period.